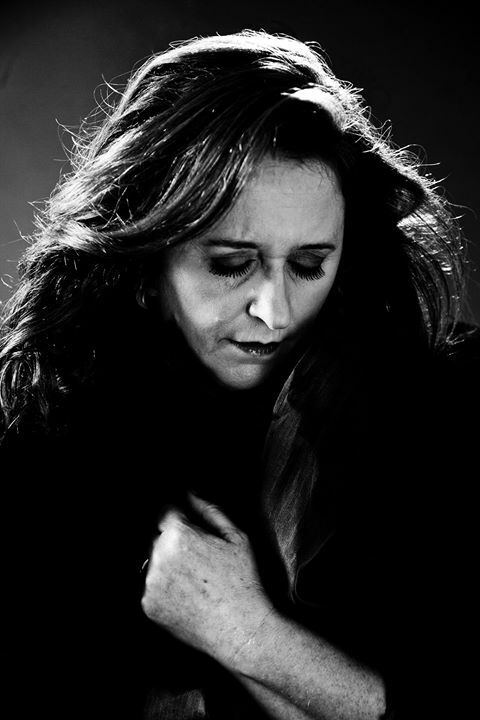 ONE of Ireland’s greatest female singers is coming to St David’s Hall as Mary Coughlan brings her remarkable voice to the Roots Unearthed series next Tuesday (15 March). Over the last 25 years, Mary has established herself as a superb solo artist with her enviable body of work encompassing the genres of jazz and folk in an uncompromising, wholly personal and universal manner. Whether she’s tackling Cole Porter, Jerome Kern, Elvis Presley or even Joy Division, her flawless delivery sails down the long river of blues that links the Mississippi to the Liffey. But if you want to experience Mary’s beautifully stripped back sound in an intimate setting, you won’t want to miss this concert in the L3 Lounge! Tickets are available priced £14 in advance and £15 on the day (plus a £2.95 Ticket Service Charge per transaction and an optional 95p postage fee).